The Community Reinvestment Act (CRA), enacted in 1977, requires the Federal Reserve and other federal banking regulators to encourage financial institutions to help meet the credit needs of the communities in which they do business, including low- and moderate-income (LMI) neighborhoods. Learn more about CRA here. The Revolving Loan Fund is a gap financing program to supplement small businesses administration loans and private financing. The fund gets its name from the revolving aspect of loan repayment, where the central fund is replenished as individuals project pay back their loans, creating opportunity to issue other loans for new projects. 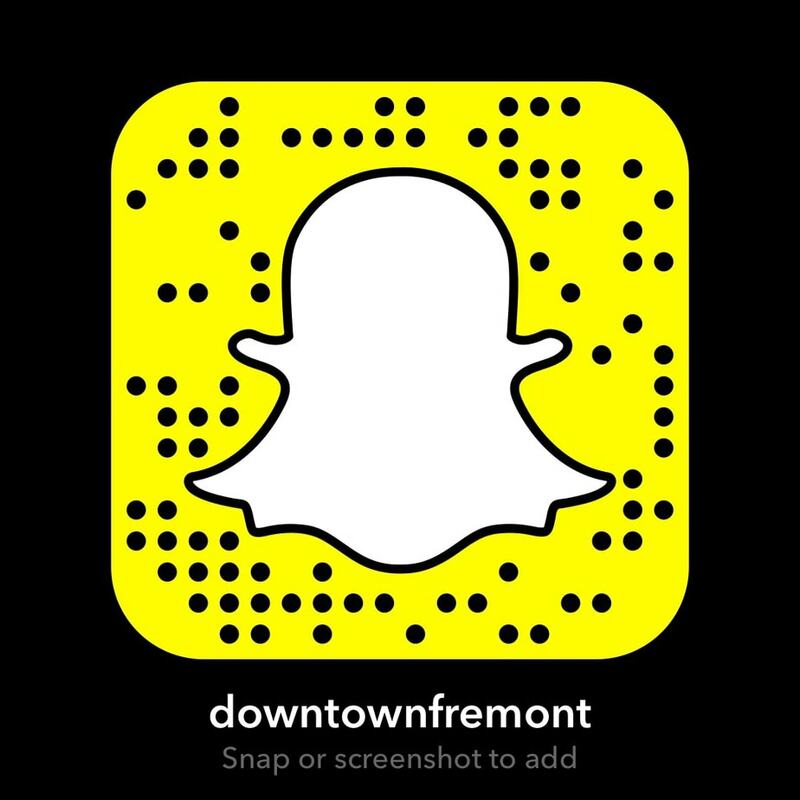 Fremont’s Revolving Loan Fund was established in 1985 to stimulate economic development by providing financial assistance to businesses. Increase rates are below prime rate and terms vary in accordance with the project and CDBG guidelines must be met. Small Business Basics is a free, two hour seminar that will answer your questions about starting, buying, or expanding a small business. This seminar will take the confusion out of your efforts, and help you avoid costly and unnecessary steps. Learn more about the Terra Small Business Development Center using this link. Special sign permits are required for the historic district. Use the button below to download the application. 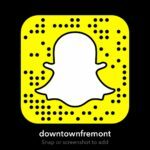 Applications should be submitted to Fremont’s Zoning Office. Great Lakes Community Action Partnership has been serving the northwest Ohio area for more than 50 years. We began in 1965 as WSOS Community Action Commission following the Economic Opportunity Act of 1964, which helped create hundreds of community action agencies throughout the United States. Our letters stood for the core counties we served — Wood, Sandusky, Ottawa, and Seneca. Since then, we have progressively expanded the scope of our services, adding other counties, states and even countries to our service area. Learn more about GLCAP here.